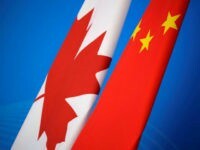 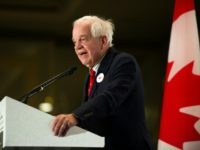 China’s ambassador to Canada, Lu Shaye, accused Canada of “Western egotism and white supremacy” in a Wednesday op-ed denouncing the arrest of Huawei executive Meng Wanzhou. 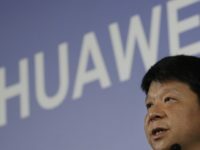 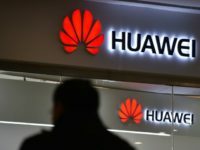 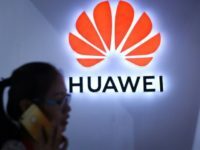 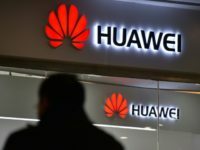 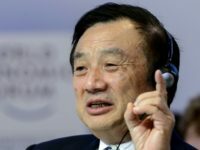 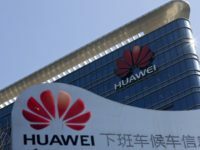 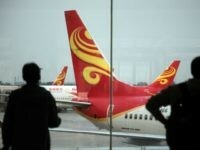 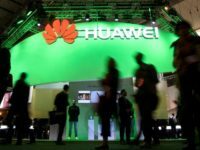 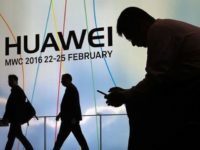 Reuters reported Wednesday on extensive documentation linking front companies in Iran and Syria with Chinese telecom giant Huawei, whose chief financial officer Meng Wanzhou is currently in Canadian custody and may face extradition to the United States. 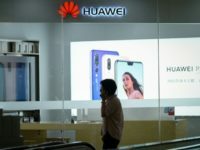 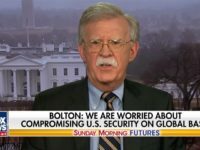 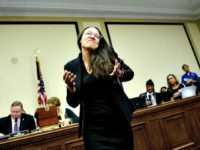 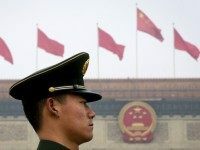 On Tuesday, China’s state-run Global Times accused the United States of “mobilizing its allies” to “strangle” Huawei, a nefarious campaign in which the “unfair persecution” of Meng is only one element. 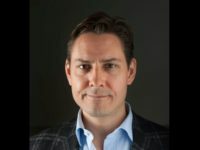 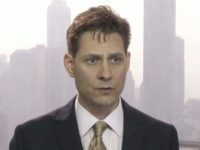 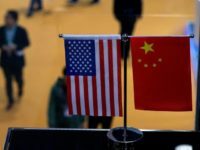 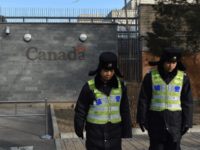 China has apparently arrested another Canadian, just a few days after detaining analyst and former diplomat Michael Kovrig. 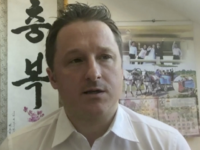 The second detainee is Michael Spavor, a businessman with ties to North Korea who helped arrange meetings between dictator Kim Jong-un and former basketball star Dennis Rodman. 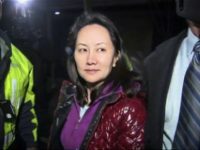 VANCOUVER, British Columbia — A jailed Chinese technology executive will have to wait at least one more day to see if she will be released on bail in a case that has raised US-China tensions and complicated efforts to resolve a trade dispute that has roiled financial markets and threatened global economic growth.